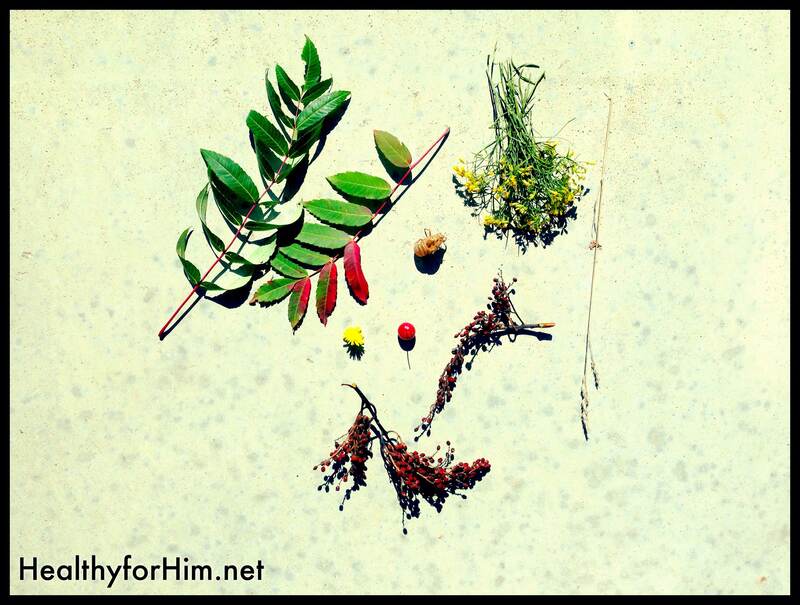 Following a nature walk with my kids, this is their collection of things to show the seasons are changing! Thankful God gives us variety, and allows US to change through our seasons of life. Glory to Him! My friends and I concluded another Bible study this past week. In the past 9 years we’ve grown a lot towards the Lord, but there is always more learning and relearning to be done. We covered 12 women in the Bible, and some very difficult topics over the past several months. Specifically Gomer (Hosea 1:2-11, 2:14-3:5) was the most difficult woman for ME to embrace. Her story was one of prostitution, and unfaithfulness. She deserved nothing, and yet, her husband – a pastor, continued to come after her – and court her. It was the story of Israel and of God’s love that is full of UNDESERVING mercy and grace. In the story, I really disliked what God was saying; that this man, a pastor, was called to some things TOO difficult to understand. That’s life, isn’t it? Often times, we don’t understand!) As if being a pastor called to married a prostitute wasn’t horrific enough, he was publicly shamed for obeying God. Then, after a broken marriage and children, she continued to be unfaithful and leave the marriage. What did God call him to do? Get this: GO AFTER HER and court her. This is the type of love God give US – each day. An unconditional love that we do not deserve. This is not the same shallow, conditional, “love” of the world. While I’d love to consider myself the righteous pastor man in the story, always obeying God and following His will while being hurt undeservingly, I know in my heart I’m very much Gomer. I’m making mistakes constantly, ignoring God plenty, and in need daily renewal when my unfaithful heart goes astray. I share this with you because in our final lesson of our study, the study guide asked, “What Bible lessons that are difficult for us and why…” and this Bible lesson was still on my heart. I thought of my attitude towards difficult situations that challenge me to truly love people who have hurt me deeply. I’m called to do that too… I know that. I thought of how I used to really avoid people when I didn’t understand their struggle, as in, “whew, glad that’s not me -quit your belly-aching.” Ironically, now it’s much so easier to draw close to those who share a similar struggle – they “get me”… we have a common bond and we don’t have to hide what is going on. Yes, God has changed me. Before this season in my life, I was immature in the level of empathy or understanding I had. I was obviously limited by my experience. Maybe a better way to say it is; my experience was limited and so was my heart. But I can see how God has molded me, and continues to do so through this journey… and I’m grateful for that gift. I’m able to meet people in that place where THEY feel all alone, and unheard, and not understood. I’m able to encourage them, and point them to His truth in healing! In my darkest of moments, I learned how God understands me and my situation, more than anyone else could. Might I love like Him, even when it hurts. Posted on October 4, 2013, in Auto Immune Disease, Celiac/Gluten Sensitivity, Our Struggles, Truth and tagged auto immune disease, Christian, gluten intolerance, healthy for him blog, loving people when it hurts, MS. Bookmark the permalink. 2 Comments. Great post. I agree 100%. I still have to grow more in this area. Thank God He is faithful to bring us step by step. Thanks for sharing your heart.